2018.09.​09. 송도 Nikon S3 Reissue / Carl Zeiss Jena Biogon 3.5cm f2.8 / Ilford HP5+ 400..
2018.09.​08. 송도 Contax II / Carl Zeiss Jena Biogon 3.5cm f2.8T (East Germany) / RVP 5..
2018.09.​04. 건천 Contax II / Carl Zeiss Jena Biogon 3.5cm f2.8T (East Germany) / RVP 5..
2018.08.​25. 옥산서원, 독락당 Contax IIa / Carl Zeiss Jena Orthomet​ar 3.5cm f4.5 / Kodak..
:: 180813 건천 - 400T..
2018.08.​13. 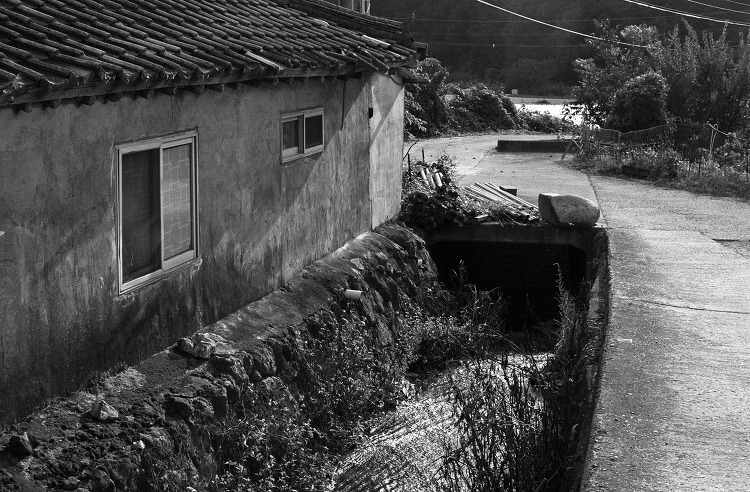 건천 Contax IIa / Carl Zeiss Jena Orthomet​ar 3.5cm f4.5 / Kodak 400TX / IVE..